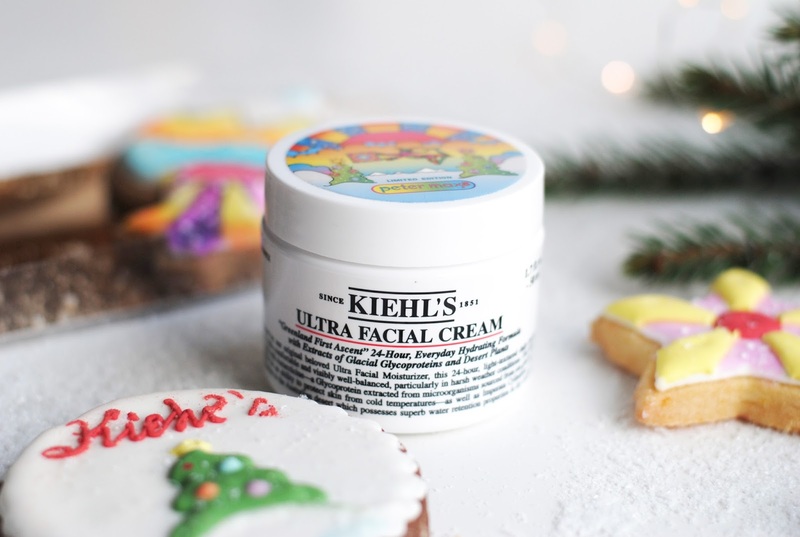 One of the Kiehl's staples and best-selling products is the Ultra Facial Cream. 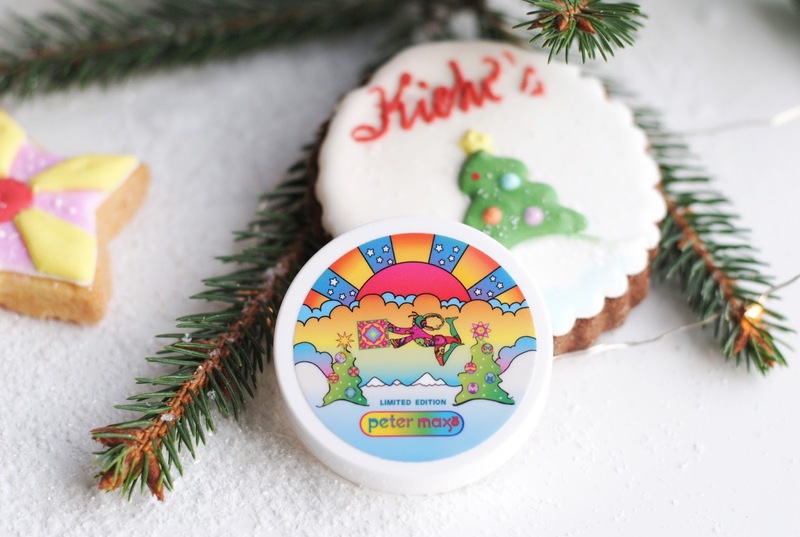 For the holidays Peter Max designed a vibrant limited edition cap for the otherwise very clean looking jar. Of course I needed to show you this and while we're at it, let's throw in a review too! Peter Max is a New York artist, an illustrator and graphic artist to be precisely. He's known for his psychedelic shapes and colors in his work. 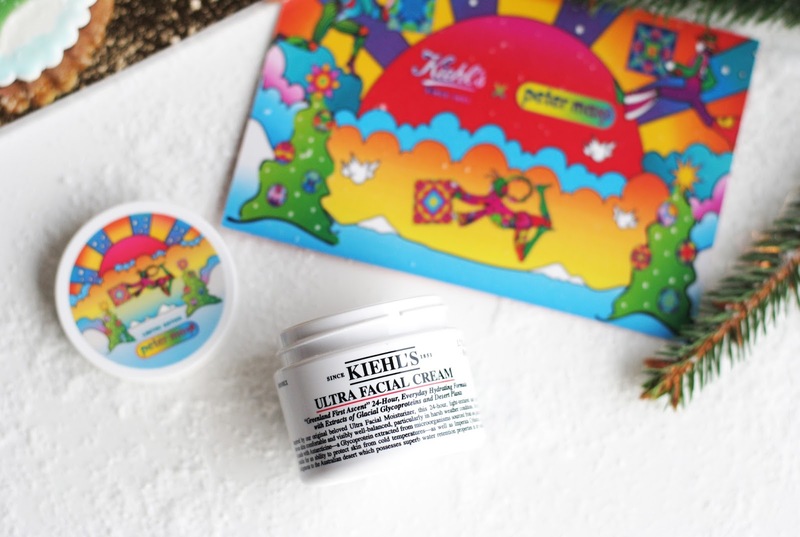 And we can clearly see that in his creation for Kiehl's. It's just classic Peter Max and you immediately recognize his style. For example, he uses that sun very often in his work. 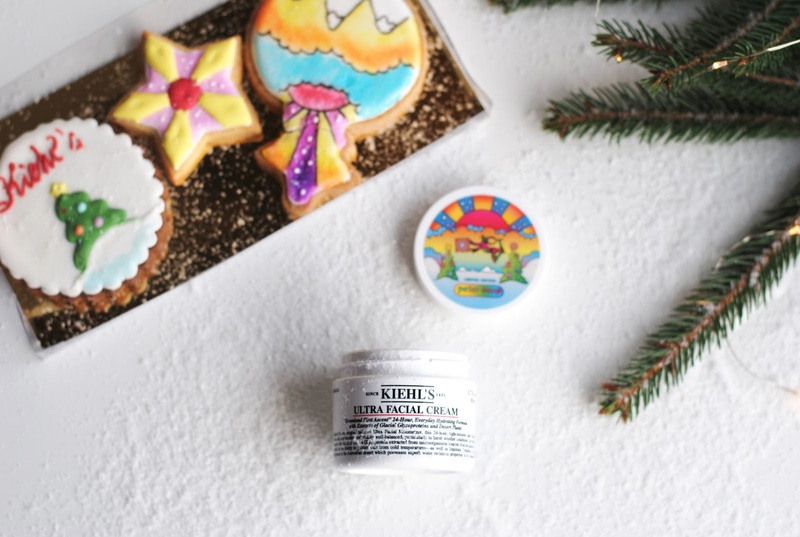 The limited edition cream is only available in one size, the 50ml. 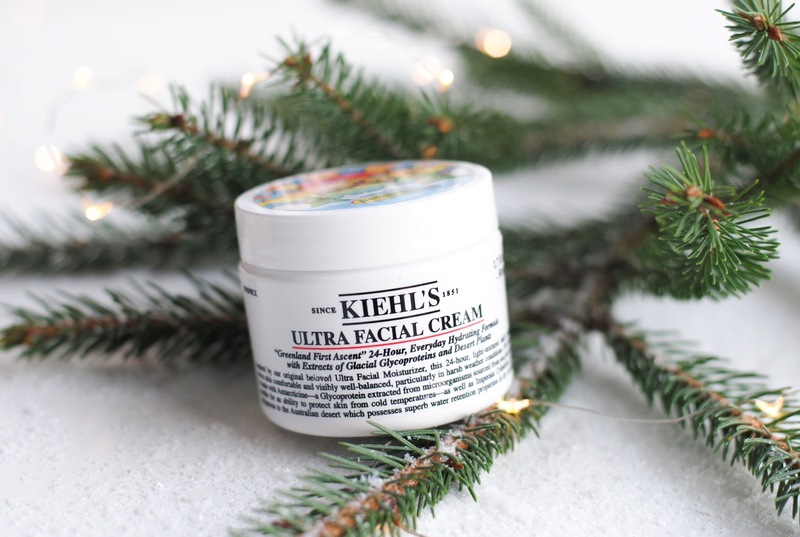 The Kiehl's Ultra Facial Cream is a 24-hour hydrator. And it hydrates very, very well. 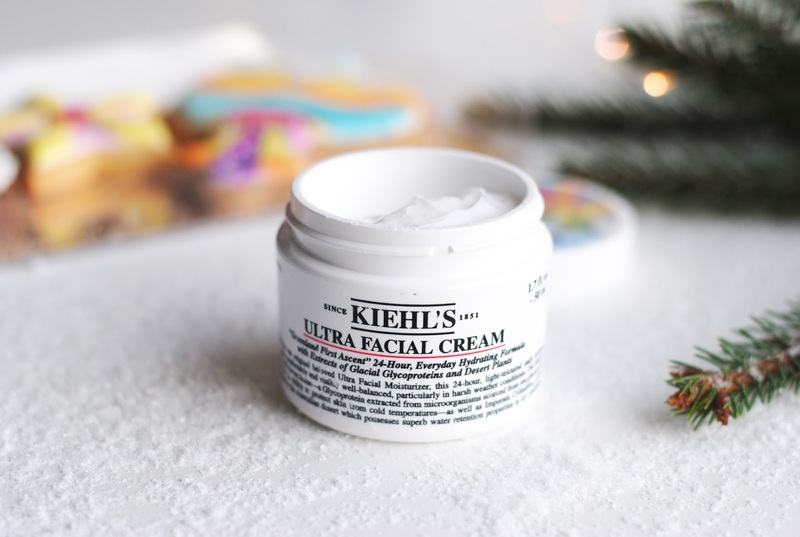 The cream has a light-weight texture and I was a bit surprised by that when I first used it. It really feels light for such a heavy hydrator. 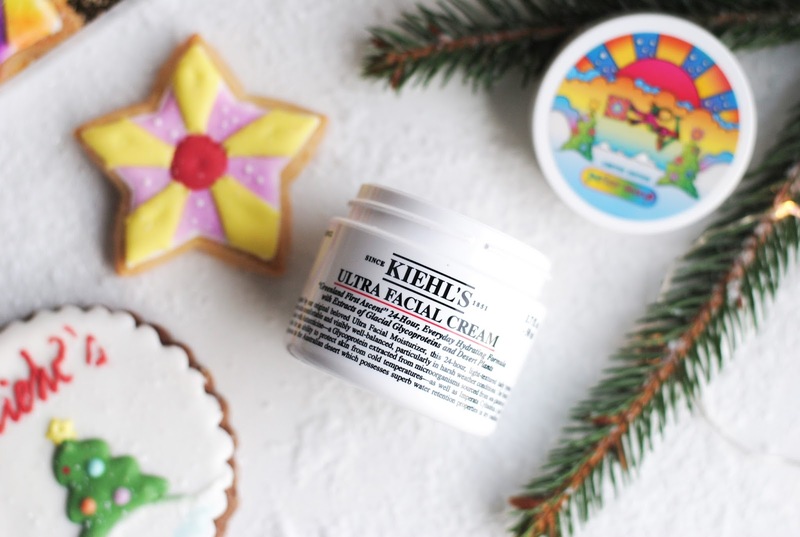 It's perfect for dry and normal skin, and it's even suitable for oily skin because the cream is quickly absorbed and it doesn't leave a greasy layer. It does has a dewy feeling and that makes it perfect to use as a make-up base. As a hydrator a big, big yes from me. My skin feels as hydrated as with the Biotherm Aquasource, probably one of the best I have tried. These two are somewhere at the top of the list when it comes to renourishing the skin. 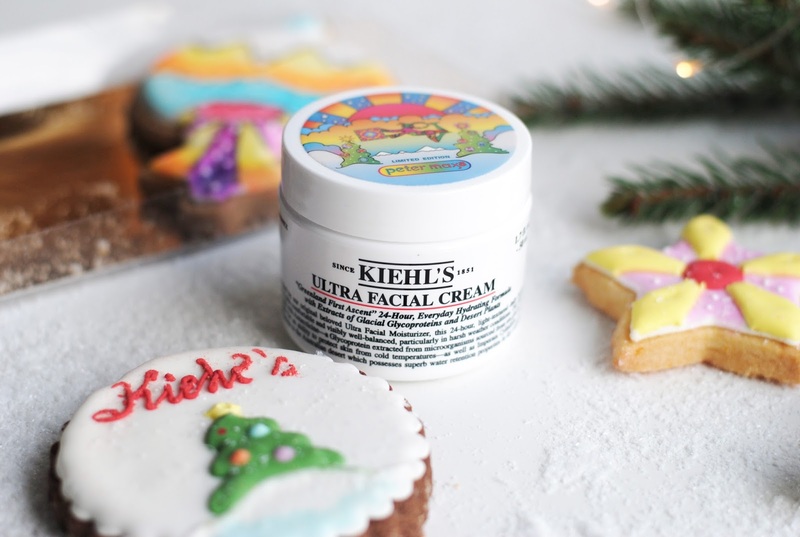 If your skin is feeling parched because of the weather, make a run to Kiehl's to get a sample of this. 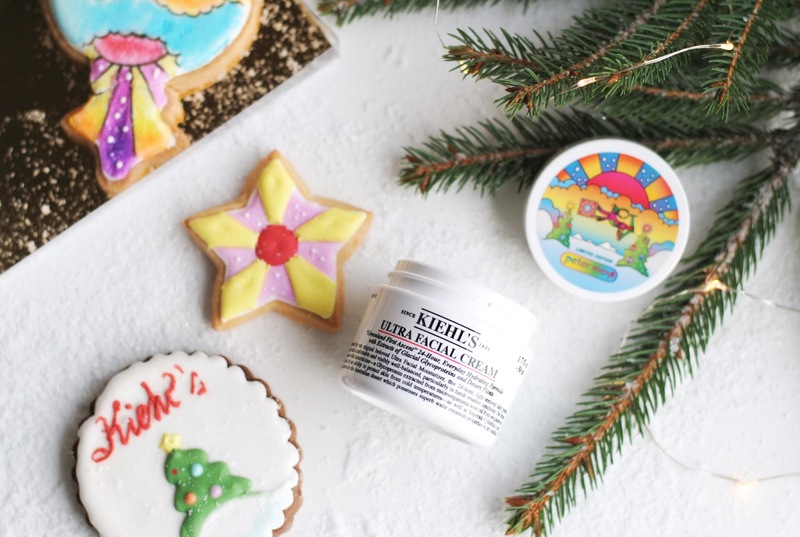 (Still loving the Kiehl's sample policy so much!) It's great that you can just try it out before you buy it, the policy of a company that's convinced about the efficiency of their products. It sounds like a great hydrator! And those cookies look really delicious! Ik test nu een crème van Erborian, heb ook nog een iets rijkere crème liggen voor als het kouder wordt. Deze ziet er wel goed uit, heb er in elk geval al regelmatig iets over gelezen. Leuke LE verpakking ook! Wow deze verpakking zijn super cool! 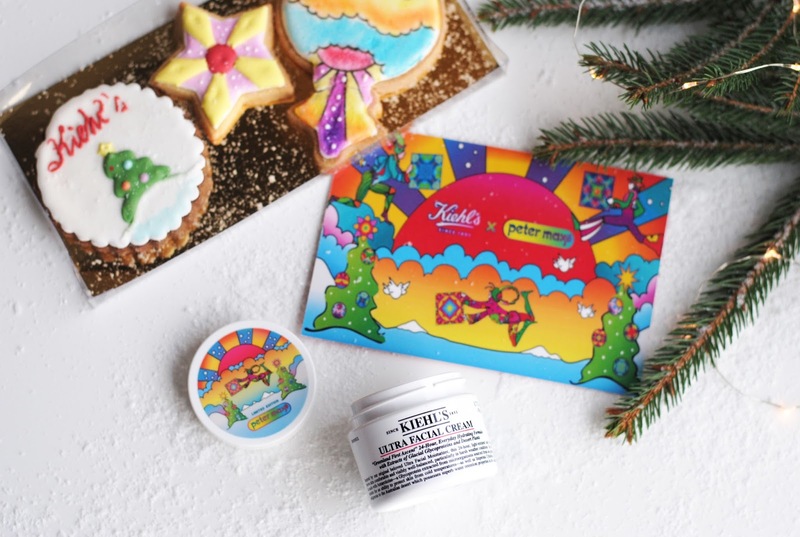 sowieso zijn alle Kiehl's producten van een super kwaliteit. Zo'n mooie verpakking! Ik gebruik momenteel afwisselend de Ultra Facial Cream (vooral 's avonds) en Hydréane Légère van La Roche-Posay. Allebei licht en goed hydraterend. 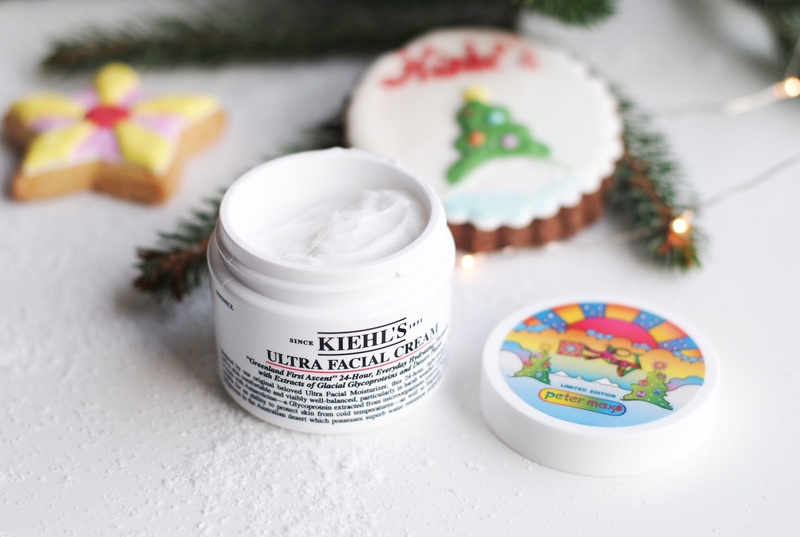 Het enige wat ik mis aan de crème van Kiehl's is dat het niet in een tube verkocht wordt. Zou super handig zijn!